I was glad to have arrived in Hong Kong from Macau! I will get into details on Macau in a bit because my trip to Macau was not that long. 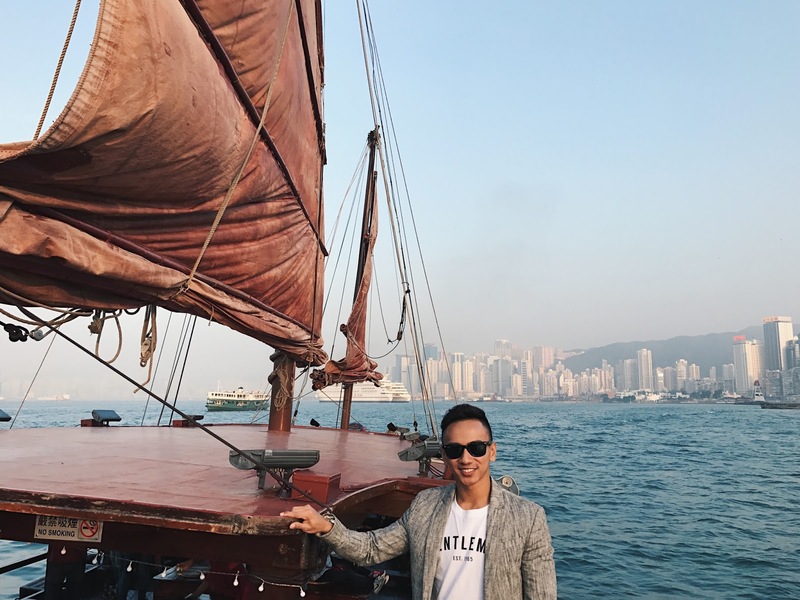 I am more excited to share my trip on the Dukling tour in Hong Kong! Hong Kong, Macau and Shenzhen was great. So many things to share! Contrary to what I expected, throughout my stay in Hong Kong, I never bumped into anyone rude or even sounding rude. Not even a 'tsk' from anyone honestly. Not in the malls, not on the streets. In fact, I lost count at how many pleases and thank yous I received throughout my stay. The only one time I had an eye-rolling experience was before my flight en route Singapore, at the airport. Ironic how it actually happened in a place that tries to make an impression! 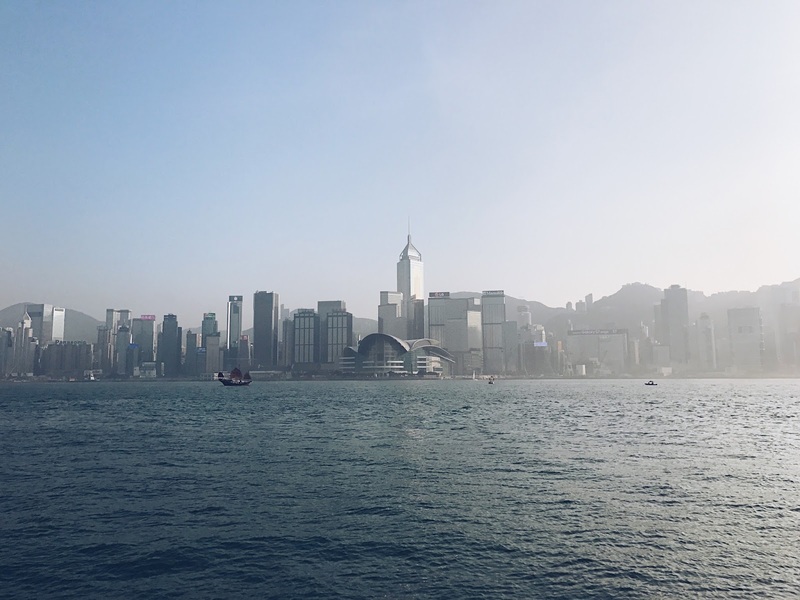 My first day in Hong Kong was a bit of a mess because I was tired, from the flight to being on the bumpy ferry ride from Macau and absorbing everything around me because of the new environment and all. Surprisingly, I was quite picky when it comes to food because food is relatively expensive in Hong Kong, so I would definitely not settle for street food if I could get better ones for the same price, with table and chairs, and a strong Wi-Fi signal! Just a few hours setting foot in Hong Kong was enough to drain the energy out of me. Hong Kong is so packed with so many people and it was indescribable. There were so many people from so many walks of life that my head simply could no stereotype the locals into a particular category. For me, stereotyping at initial stage would have been so much easier especially when you are new in the city because in a way it channels your interaction with people into a single mode before actually being analytical about their culture. 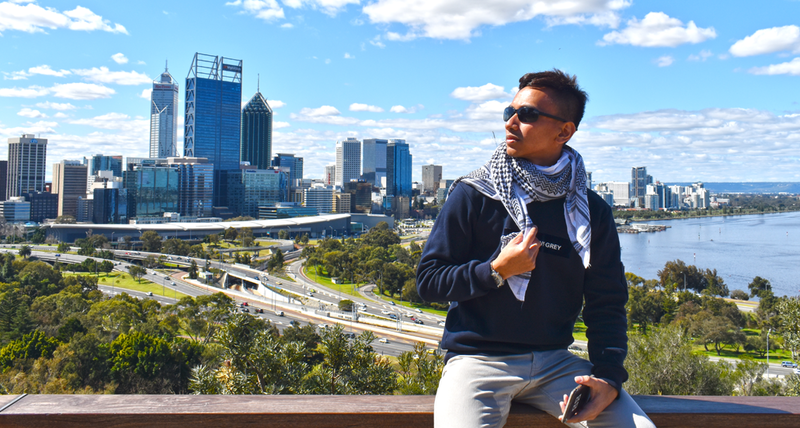 So I felt that I just had to be away from people, somewhere calm where I could actually learn about the city without having to stand in the crowd. Where better than out on the sea, right? The Dukling tour came at the most opportune time. I just needed space. One good thing I was actually traveling alone. For a relatively social person, many would have thought it was a sad thing but the throngs of people on the streets made me want to be alone, have a peace of mind and to think on my own head. 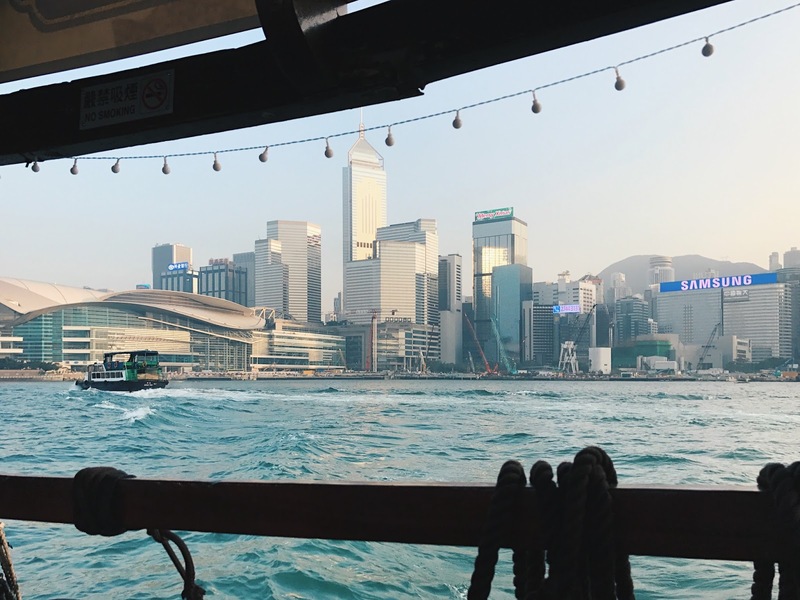 You have no idea how freaking peaceful it was, to be sitting on the Dukling tour, to just hear splashing water while the tour guide explains everything you needed to know about Hong Kong's future, now and then! 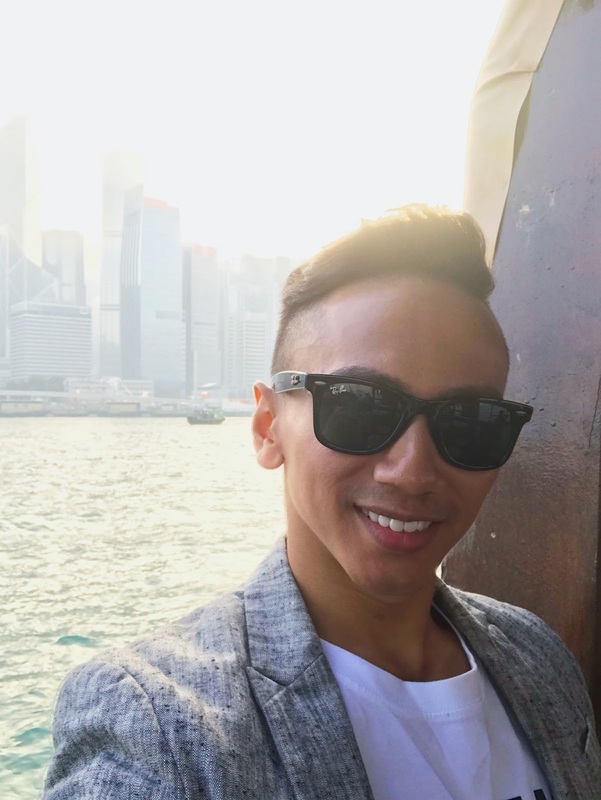 To top it all, you were given assorted drinks to complement the calming sea breeze and spectacular panorama of the skyline on both sides of the harbour! God, it was so calming and I literally took that time to reorganize my thoughts and itinerary because on the first day, it is always a priority for me to get the flow of the itinerary right. I would always prefer if the activities I have to do goes along the way so that I do not have to go to and fro and waste my time commuting. No holiday is ever a long holiday so it is important to get the most out of it. Give me a year I would still call it short. Maybe that is why I always get tired when I get back! 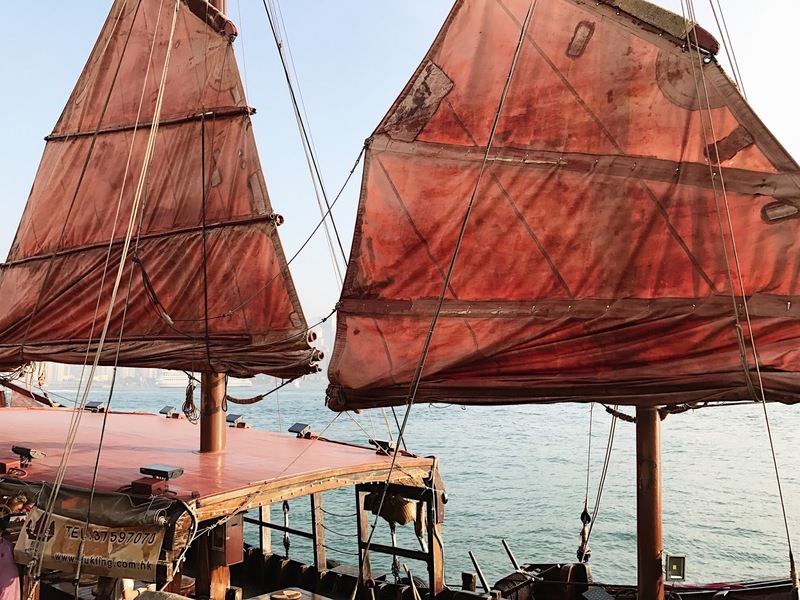 The Dukling tour was one of the highlights of my trip which I am eager to share because the Dukling is actually a very, very ancient Chinese junk boat. More than a century ago, this junk boat, now called Dukling (The Holy Duck) were used by fishermen in their everyday lives. It was the vessel that they work in, get married in and have funerals on. Simply said, it was their home. 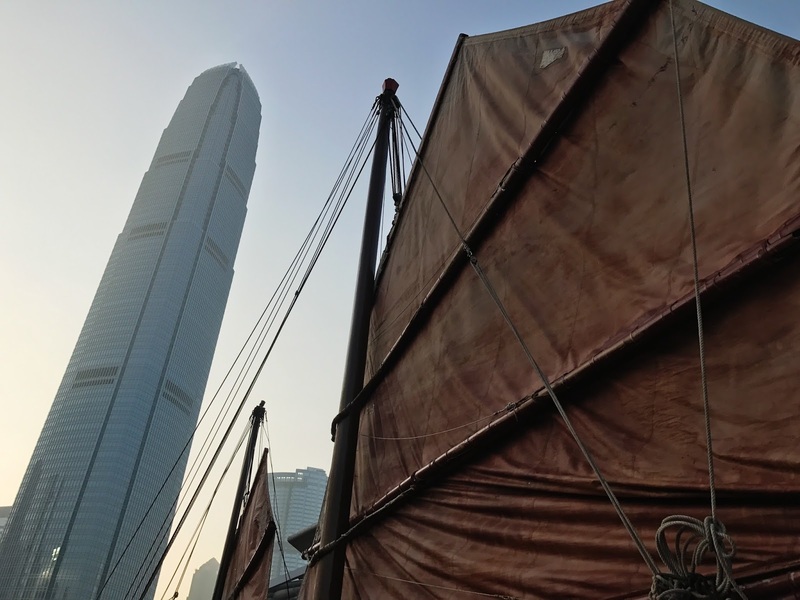 As time goes by, it witnessed Hong Kong's gradual transformation from a humble fishing port to prosperous metropolis. 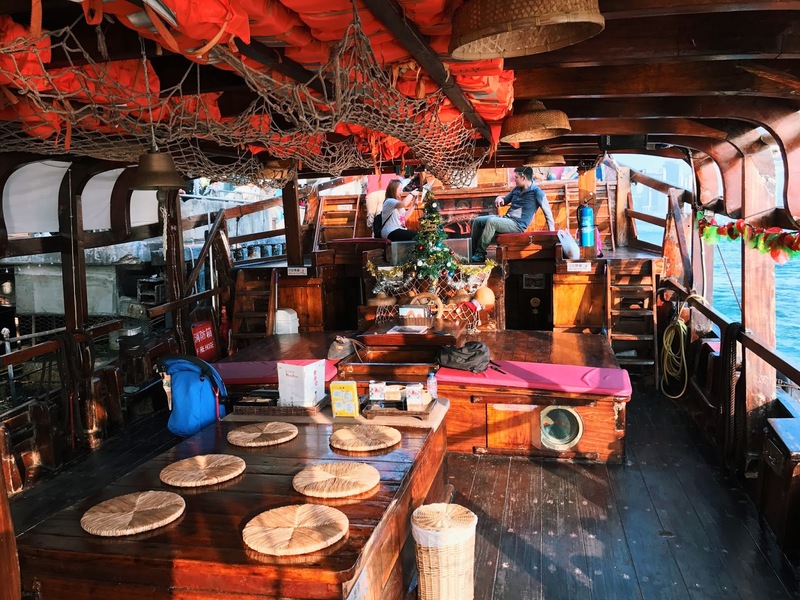 Today, the Dukling does not only repaints the nostalgic pictures for visitors from all over the world but also recalls the local's memories and attachment to the good old days of the port. 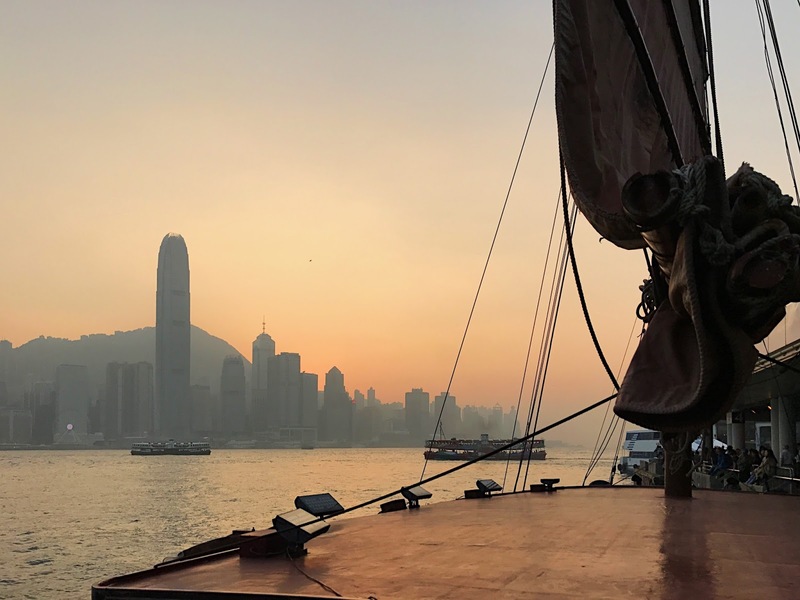 Sailing across the harbour, the classical Dukling tour brings you through a passage of time, giving you the vibe of how Hong Kong was like before modernity. What other better way to know Hong Kong now and then other than than this classy ride! It is not Hong Kong without setting foot on Dukling. Even postcards have them on it! 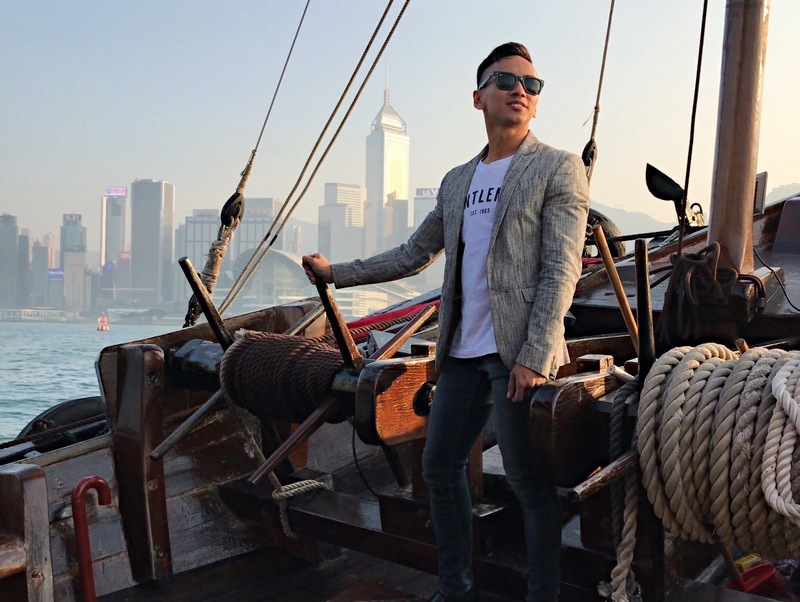 The Victoria Harbour Voyage brings you on a 45-minute tour of spectacular view of the skyline across Victoria Harbour. The experience differs between dawn to night as Hong Kong's ever changing season is affective on the weather. It varies from the glamour of the evening sunset, settling amongst the bustling city, to the marvellous night view of the lit up skyscrapers! I was very fortunate to ride it on the golden hour because the pictures turn out to be amazing! I felt blessed because it was not cloudy! In fact, it was pretty hard to decide on the timing because all timing seems good to me really. If you had gone in the afternoon, that would be a least foggy (especially on a winter), which makes visibility for sight seeing better. In the evening is good for sunset, and at night, you can catch both sides of the light show from the harbour. Choose wisely! 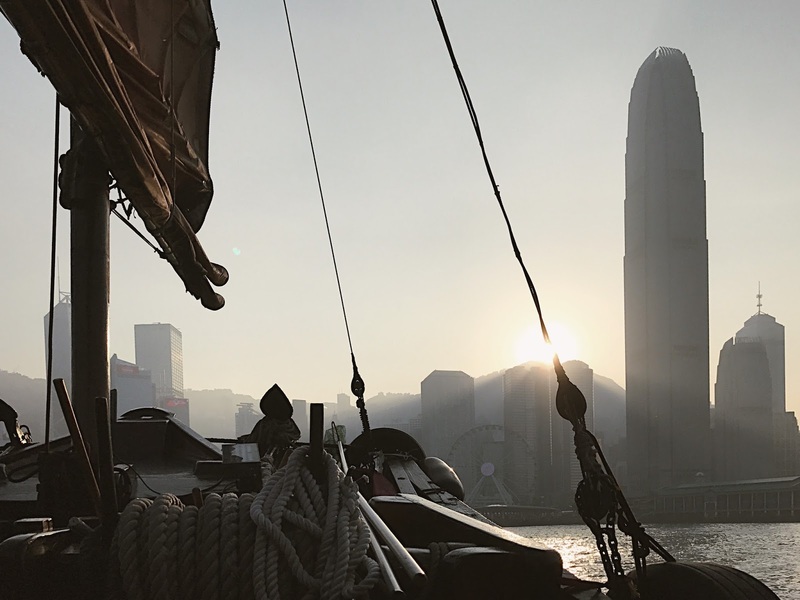 A reminder though, if you would like to catch the light show you have to board the Dukling at 7.30pm from Tsim Sha Tsui and 7.45pm from Central pier. The Symphony of Lights is a must-see display of neon lights, lasers and all, and if you are going to catch it by the promenade, you probably need to secure your seats as early as 7pm. Of course on the downside, you only see the light show from one side of the harbour. Is it value for money? How can it not be? 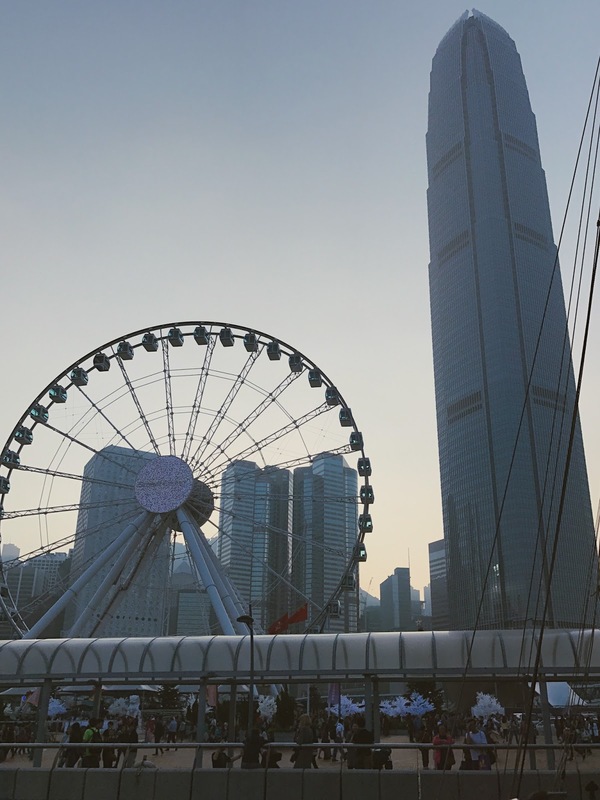 For HKD230, you get a return trip with refreshment, cultural experience, expedited Hong Kong tour, you also get to see both sides of the harbour in a single trip - as you know, some of you simply do not have time especially if your layover is only for half a day. This way you would have time to shop at Harbour City or something. Do not get me started on Canton Road and all the shopping belt related. Will leave it to another day. 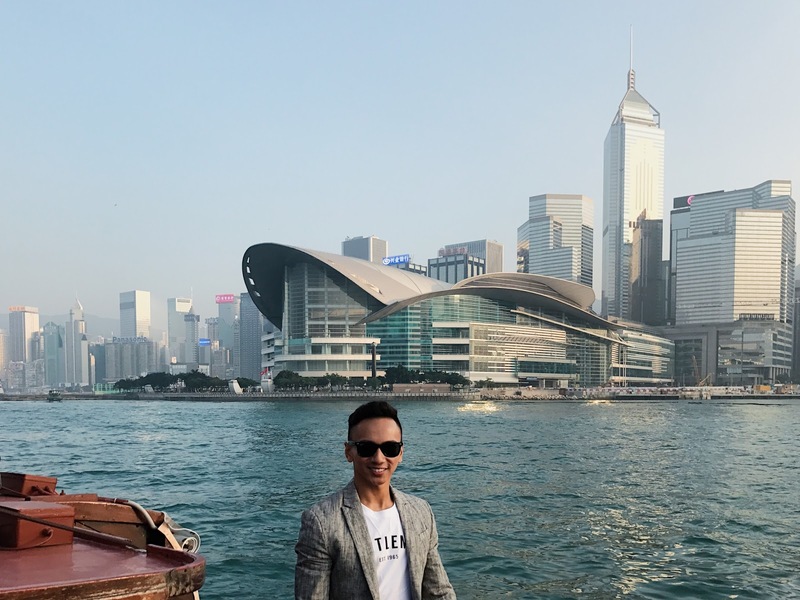 They have a head office but not a permanent counter so it is very, very imperative that you take note, if you are taking from Tsim Sha Tsui (nearest to the clock tower), you will have to board from pier number 3, and if you are taking from Central, it would be pier number 9. I almost had a panic attack because I did not know where to board but worry not, their hotline is active. You can call them anytime you are lost at +852 3759 7070. Standby tickets can be purchased 15-minutes before departure at Tsim Sha Tsui or Central pier. Dukling is also available for private events. Contact info@dukling.com.hk or call +852 3759 7079. For safety reasons, the tour is subjected to weather conditions.